7 Things I Read Online This Month - New Regular Segment. 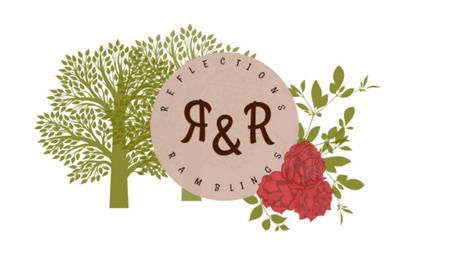 So remember when I started a new regular segment on the blog? Yeah so that's back! 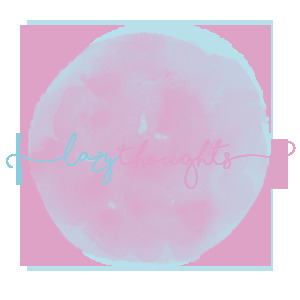 I started this up last month and it was inspired by some of Lauren Rellis' posts where she writes tweets she's seen or things she's overheard (read her blog here). 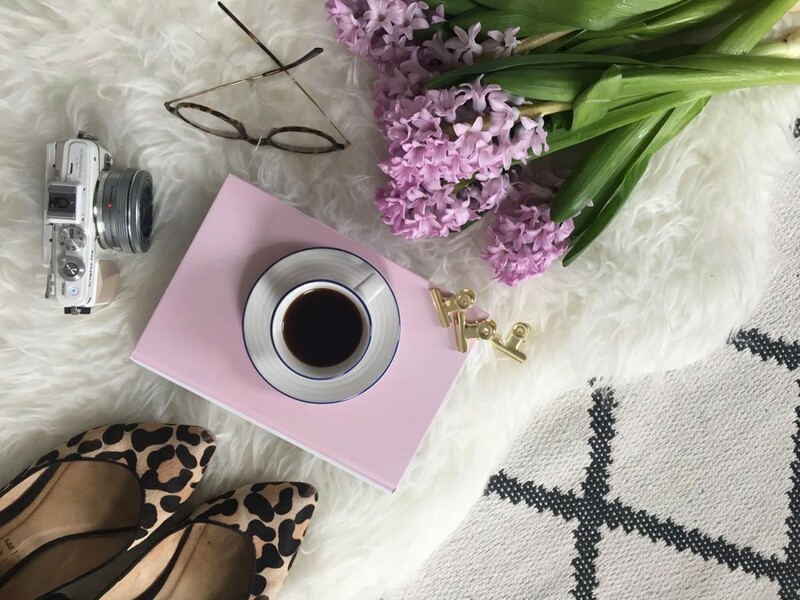 I'm sharing 7 things I read online this month that I enjoyed or that evoked some kind of reaction from me in some way or another so that's fun! GiGi Hadid & Zayn Malik couple goals at The Met Gala. *Photo take from Huffington post. Can you believe The Met Gala was this month? Doesn't that seem like weeks and weeks and weeks ago? I have loved Met Gala night since I twigged what it was just because I love seeing the really out there outfits that people (I'm look at you SJP) come out in. Love her or loath her, Anna Wintour is queen bee (soz Yonce) and she doesn't half know how to throw a bash. This year I felt a bit let down with the outfits at The Met Gala. There, I said it. The theme this year was Manus X Machina and was basically about the impact of technology on the fashion industry and well, people just kinda ignored it. Obviously there were some incredible gowns made of metal or adorned with silver jewels and the women were looking on point (I'm talking Kim K, Beyonce, Kylie Jenner and co) but it just didn't fit the theme did it? My favourites were the likes of Emma Watson whose gown was created with recycled materials and Clare Danes WHOSE GOWN LIT UP LIKE LEGIT CINDERELLA. These designs were innovative, these designs embraced the theme, these designs used technology and industry and creative people and I think they really hit the nail on the head. Oh FYI I hate Best Dressed/Worst Dressed posts that just pit women against women but when finding a news article on The Met Gala, that's basically all you'll find. Huffington Post Met Gala 2016: Best & Worst Dressed. 2. Blac Chyna & Rob Kardashian Baby News. Rob Kardashian's Baby Announcement on Instagram. So if you don't like or follow the Kardashians you probably won't get why this was such a big shocker to see on Instagram on a quiet evening. If you do follow them you probably had the same literal shock, mouth hanging wide open reaction and then probably did what I did which was 1. 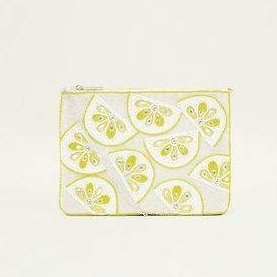 Tweet about it 2. Text the one pal in your friendship group that also KUWTK and 3. Spend the next half hour furiously Googling to see if it's true. I have read I don't know how many gossip articles on the shock baby announcement but it was definitely one of the most shocking pieces of celeb news this month. KUWTK is going to be gold this season I can tell. Rob Kardashian and Blac Chyna Pregnancy Announcement via The Daily Mail. 3. Range Rover PR Stunt. Range Rover PR Stunt. * Photo from The Standard. Yep that old nugget. You couldn't have missed this if you were on Facebook or Twitter at the beginning of the month, it was flippin everywhere. Parked in Knightsbridge, this white Range Rover was painted with 'Cheater' and 'Hope She Was Worth It' and man oh man it got some attention. Everyone was tweeting about it, women were wild with glee, men were fearful it would happen to them and people everywhere were screaming from the rooftops 'Hell hath no fury like a woman scorned!" And then, well then it turned out it was a PR stunt and people were FURIOUS to have been tricked. Personally I think it was bloody genius because EVERYONE was speaking about it and it got RR the attention they wanted! The Truth Behind The Range Rover Outside Harrods - The Standard. Eurovision is gold anyway, this is in no doubt but this year for the first year I also live tweeted it and apparently so did the majority of the blogging community. It was hilarious, people are hilarious, people are so sassy and quick and witty and have an inane ability to find the most perfect GIF faster than I can type. I've included Buzzfeed's favourite Eurovision tweets but if you go on my profile I retweeted my personal favs throughout the night. 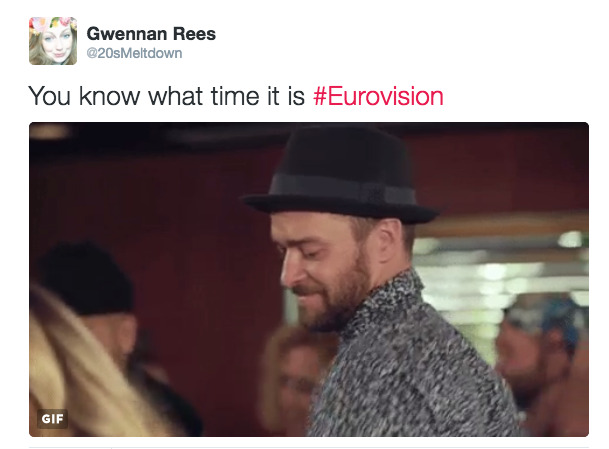 Buzzfeed's 27 Funniest Tweets About Eurovision. Oh and you can follow me on Twitter here FYI. 5. Kate Middleton on Vogue. Kate Middleton, Duchess Of Cambridge on the cover of Vogue. Idk about you but I thought this was huge whether you love or hate the Royals. I first saw it when someone retweeted it and it it appeared on my feed and I instantly went and Googled it because I thought it was a massive move. Even just the way the cover is designed let alone who is on the cover makes it iconic, makes it something special. I think it really signifies a shift in the attitudes about the Royal family and the way the press sees them, the way the public sees them and actually the way in which they make themselves more accessible to the wider audience and I thought it was a fabulous piece of marketing. Catherine Duchess of Cambridge on the cover of Vogue. 6. Celebrity Juice Does Gogglebox. I don't know the context, I don't know if it's coming to our TV, I don't know why but I bloody love it. 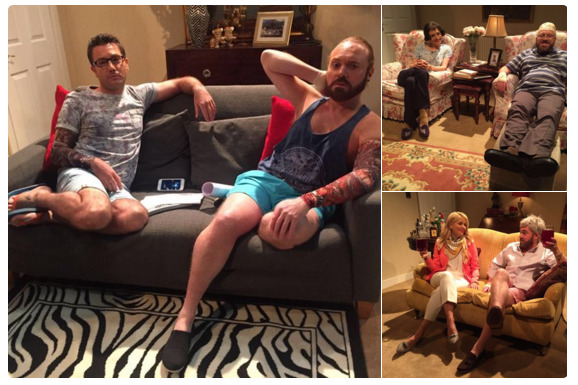 On Friday Keith Lemon tweeted these three photos simply captioned 'Juice does Gogglebox' and I was howling. I don't know which is the funniest, I originally thought Keith as Leon but Gino as Chris (or is it Stephen?) is bloody genius. Follow Keith and see the original tweet here. 7. Hannah Gale: Negativity In The Bloggersphere. Well I had to include a blogger in here somewhere right? I read loads of posts on this topic this month and it is actually one I am writing myself this week but this was the most recent and sums it up in way in which seemingly only Hannah can. The bloggersphere has been a weird place the last few weeks with arguments breaking out here there and everywhere and general bitchyness that tbf I don't really want to see on my timeline. 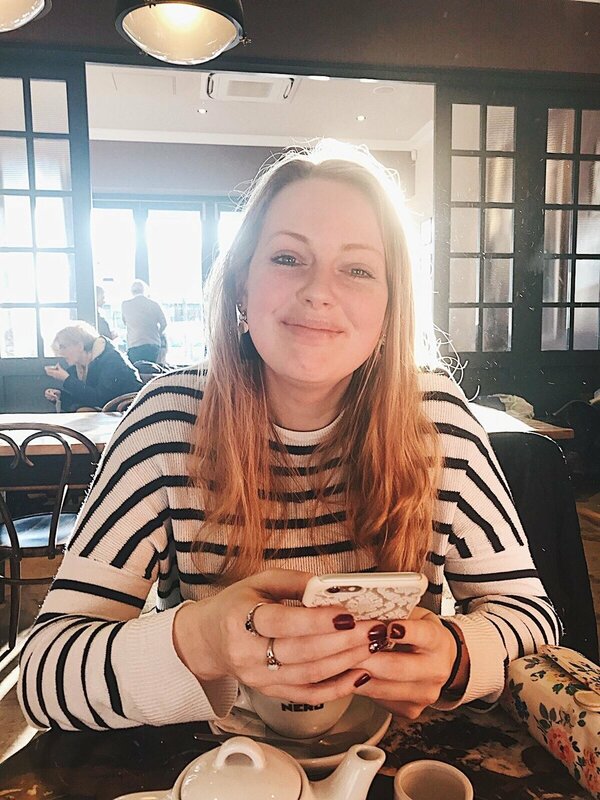 Hannah kinda sums it up for me which she says she thinks of the Bloggersphere as a place where we go to drum up support, to empower eachother, to send someone a message to say you loved their newest blog post or ask where they got those amazing shoes on their Instagram. It's where I thought we built the industry up not where we tear it down among ourselves? It's a really interesting read and Hannah always writes good content so you can be sure if yo've been thinking along the same sort of thread you'll sit through the whole thing nodding. 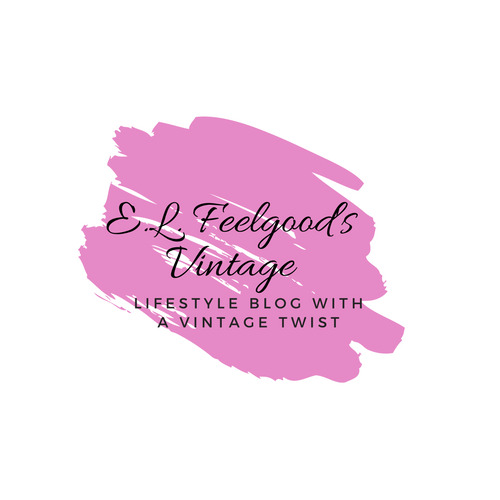 Dear Diary: Negativity In The Bloggersphere by Hannah Gale. So that's it! That's seven of my favourite things on the world wide interweb this month! I really need to remember how long these posts take to write from start to finish with images and links cos mannn I never leave enough time. Remind me of this next month k thanks pals.